Get 70 extra points, and take 50 away from your opponent. 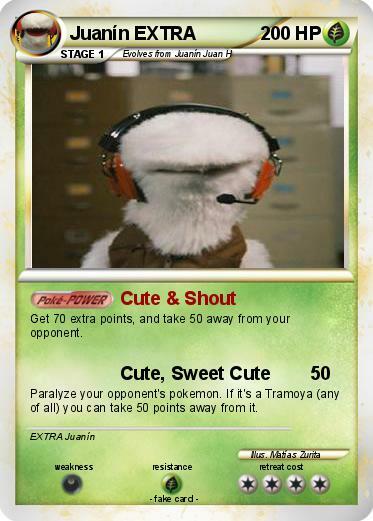 Paralyze your opponent's pokemon. If it's a Tramoya (any of all) you can take 50 points away from it.